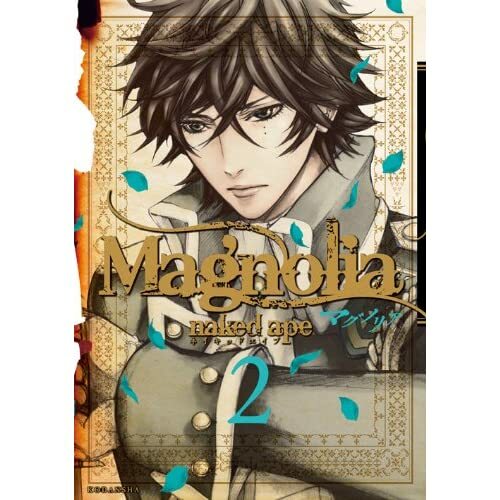 “Magnolia” volume 2 is available for sale! Please purchase through Naked Ape’s Amazon storefront for give them extra money (Link). If you live in the US or Canada and the initial Amazon shipping fee is too daunting, I can facilitate the purchase by piggybacking your order onto my next order from Amazon JP. At the current dollar to yen exchange rate the book will cost $8.25 + $1 (for OS) + $3 shipping from Japan + ~$3 – 4 shipping within the US and Canada ($15 – $16 total vs. $38.25). If you are willing to wait and I get enough requests, I can order the books from Yes Asia and take advantage of the free shipping. If you are interested in getting a copy of Magnolia Volume 1 or 2, please send me e-mail via the contact link at the top of this blog. All transactions will be handled through Paypal.